Little Otik in a glass case. 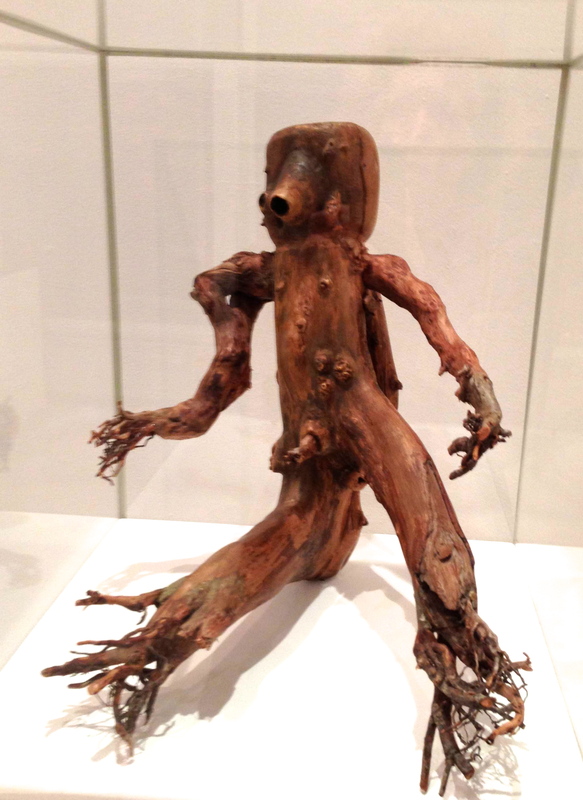 Many artefacts that were used in Jan Svankmajer’s films are currently on show at the University of Brighton, England.––The Inner Life of Objects. 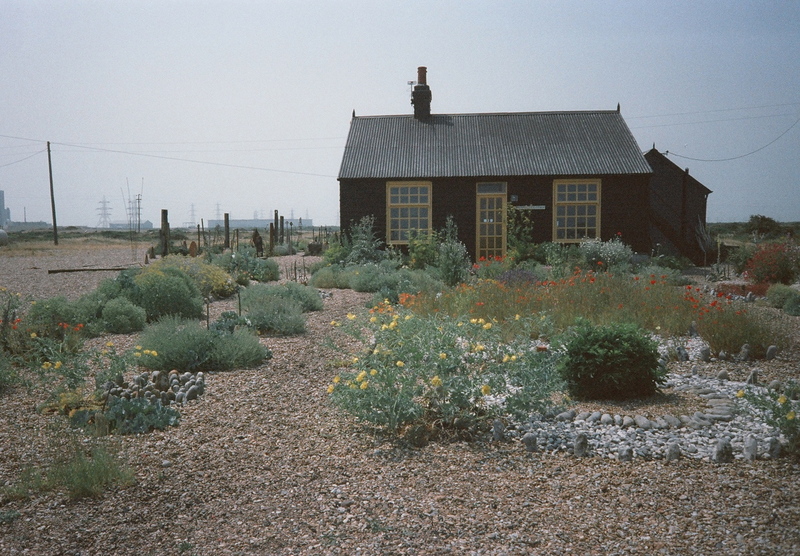 Derek Jarman’s garden on the shingle beach. Dungerness. England. 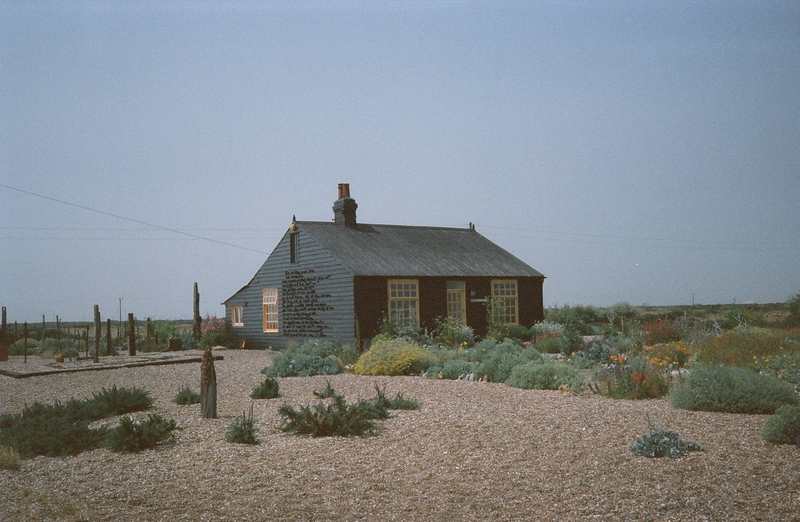 Derek Jarman’s shingle garden remains as one of the many unexpected delights on the beach at Dungerness. In spite of summer warmth pressing against the edge of the house the air inside the cellar was cold. I felt icy fingers down inside my dress as I walked up to my mother’s boxes and pulled out a book at random. The heavy tome fell upon open by itself when I laid it on my lap and my fingers trembled as they traced the words of the poem that had revealed itself. That I scarce was sure I heard you. 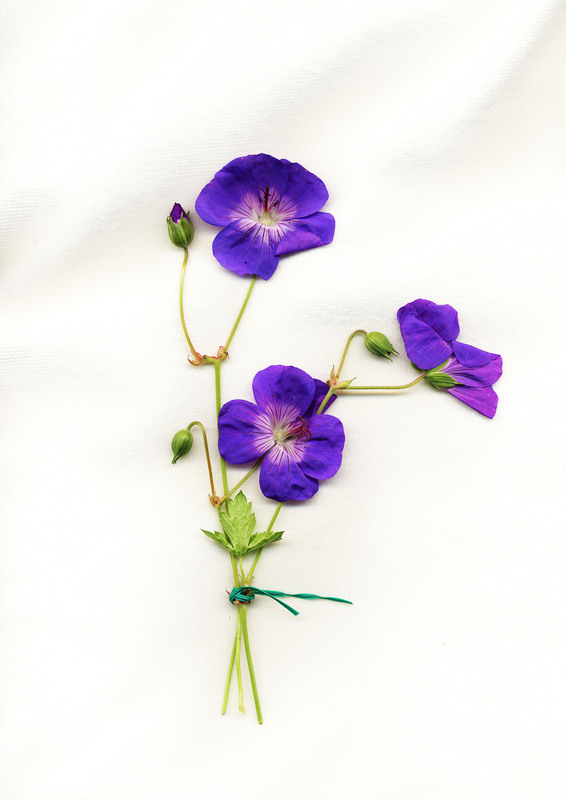 I pulled a flower, limp yet still holding its colour, from my pocket and laid it on the page. Then I tweaked the petals into shape until they bore a rough resemblance to their former selves. Finally I closed the book, wiping away the tear that had fallen onto the cover, placed it inside the box and, devoid of all breath, slipped back upstairs. Edgar Allan Poe -The Raven 1845.